God’s extraordinary grace is hard to grasp—but made easier to understand through stories of God’s people. 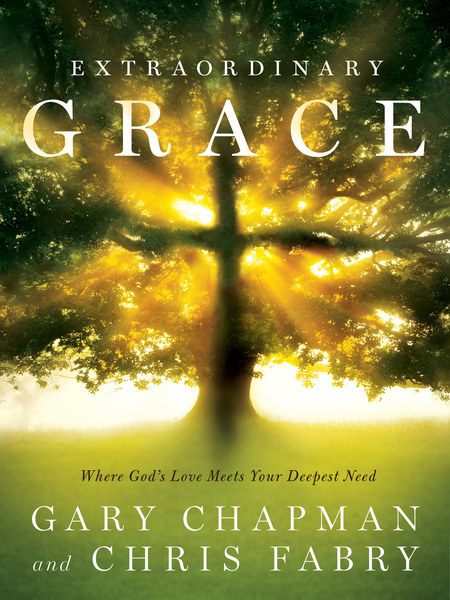 Gary Chapman and Chris Fabry search the Scriptures for examples of God’s grace in the lives of those named in Jesus’ lineage, but what they find are people with faults, foibles, and sins, just like the rest of us. So obviously, grace is not about doing everything exactly right. It is a gift . . . an astonishing gift given by God. In Extraordinary Grace, you will hear the call of grace; laugh because of grace; apply grace; be overtaken by grace; and know the extraordinary grace that comes from loving Jesus. Chapter studies, for individuals or groups, will help you to find examples of extraordinary grace reflected in the lineage of Jesus.